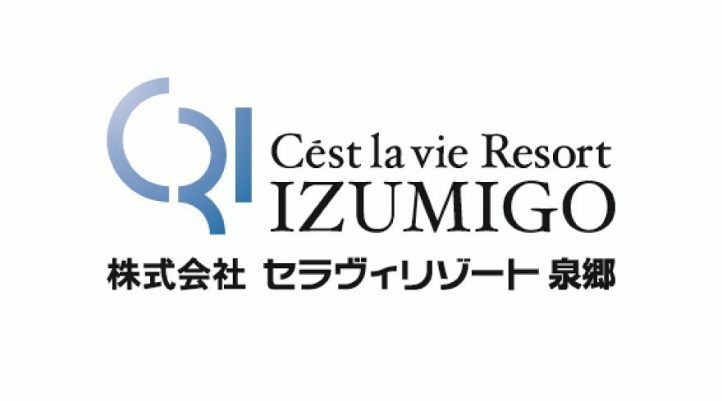 Izumigo Hamanako Grand Hotel Sazanamikan is located on the eastern shore of the deepest section of Hamanako Lake amid the Kanzanji hot spring town. This park full of beautiful flowers from around the world is located beside Lake Hamana. You can see 100,000 plants of 3,000 different varieties in 300,000 square meters of nature. Enjoy different flowers according to the season, such as plum and cherry blossom, tulips, roses, hanashobu (a special Japanese iris), and hydrangea. 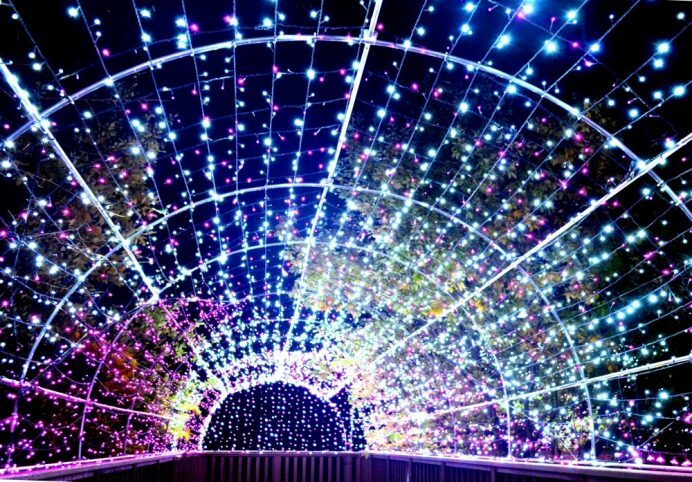 Many seasonal events are held throughout the year, including the Crystal Palace, musical fountain shows, nighttime hanami where you can admire the cherry blossoms at night, and firefly viewing in early summer. 30 min. course: Tour departing from Kanzanji / Flower Park, passing under the Tomei Highway Bridge. 60 min. 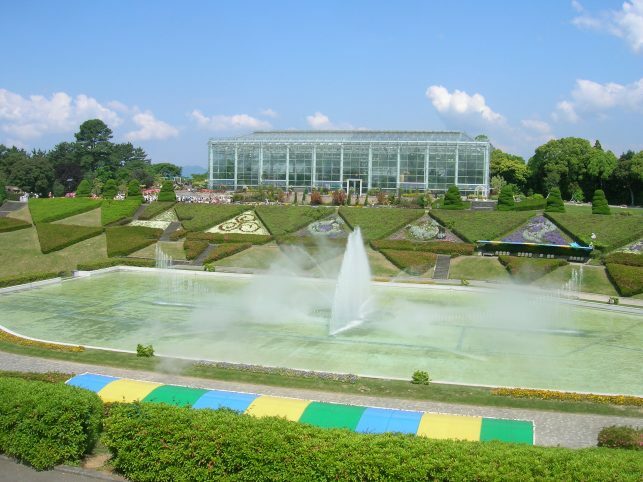 course: Round trip to Kanzanji / Flower Park and Seto. Also, popular with cyclists who like to ride one way (30 min journey) and cycle back around the lake. 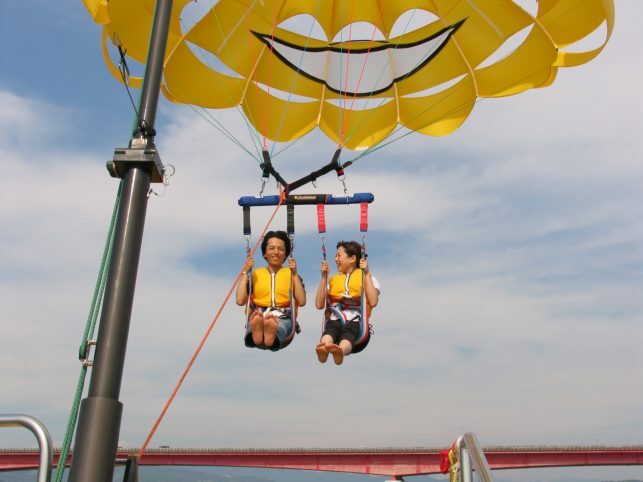 Enjoy many aquatic activities such as speed boating, parasailing, banana boating, cruises and much more! 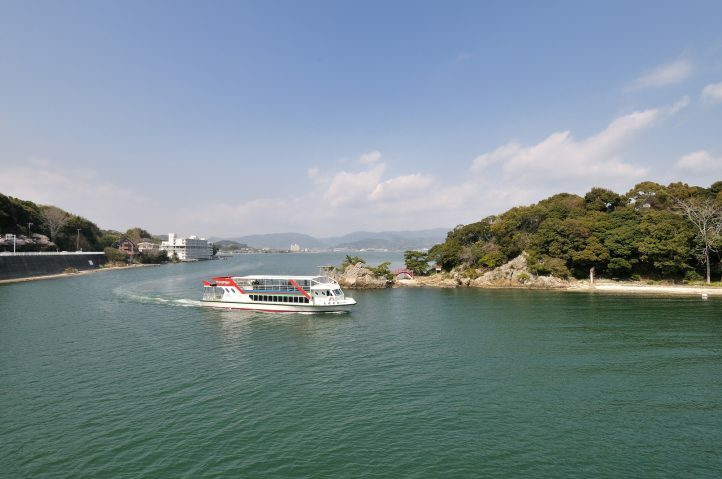 Experience all that Lake Hamana has to offer! 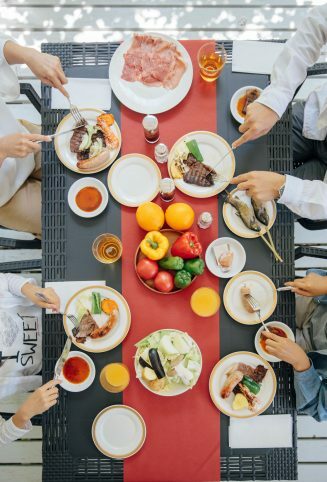 The most popular meal at this famous restaurant in Hamana Lake Onsen is Ohitsumabushi, which can be enjoyed with a variety of flavorings. 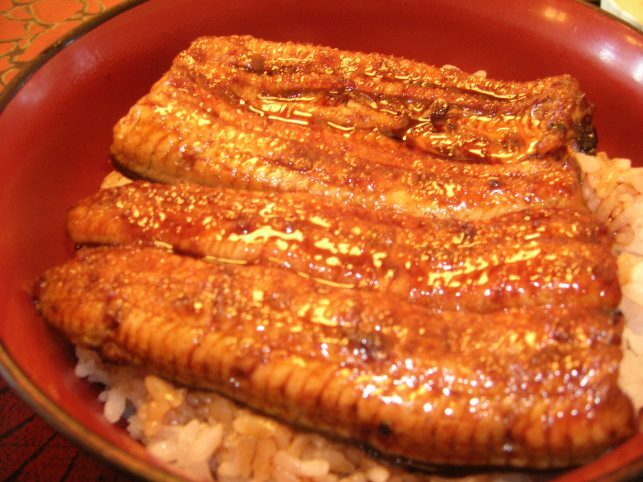 If you'd like the full unagi (eel) experience, try the Ogonomiya, a full course meal comprised of unagi dishes prepared with two whole eels. Plenty to satisfy your palate. 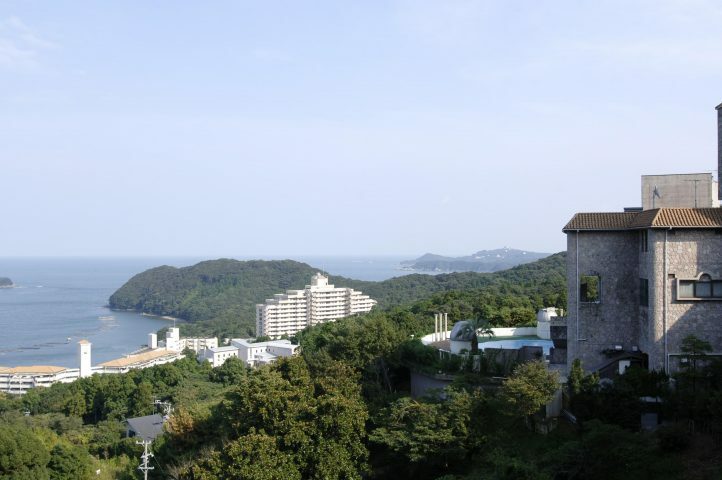 The ride to Okusayama is only 4 minutes long and you can enjoy beautiful views of Lake Hamana once at the top. 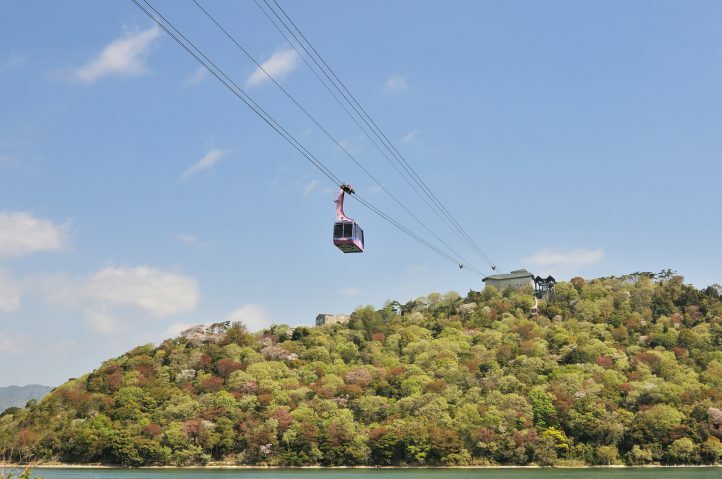 Ride the only ropeway in Japan that passes over a lake to get you to a music box museum where you can see 100-year-old antique music boxes, self-playing pianos and organs, and a range of other automatic instruments. Create your own music box with a unique and memorable tone, and pick up some nice souvenirs at the largest music box shop in the Tokai region.